Home / Photo Galleries / Members Gallery / Fall at 10000ft and above, Rockies. Fall at 10000ft and above, Rockies. From Silverton Colorado on 550N, 2miles west to county road 585, turn left to Mineral Creek and the area peaks and angles. 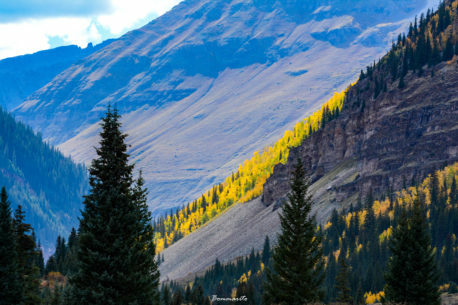 September in the high country near Silverton Colorado amazes the eye, with extra ordinary scenes.